Everyone in the Red Dirt music scene knows that it’s all really more about being a family, having each other’s backs and helping one another out more than it is actually about the music. The Red Dirt community has always supported each other in both big and small ways, holding one another up when their brothers and sisters need someone to lean on. So it’s no big surprise that Ryan Johnson and Justin Brown chose the name Red Dirt Hat Co. for their business, because they also seem to embody these very traits. 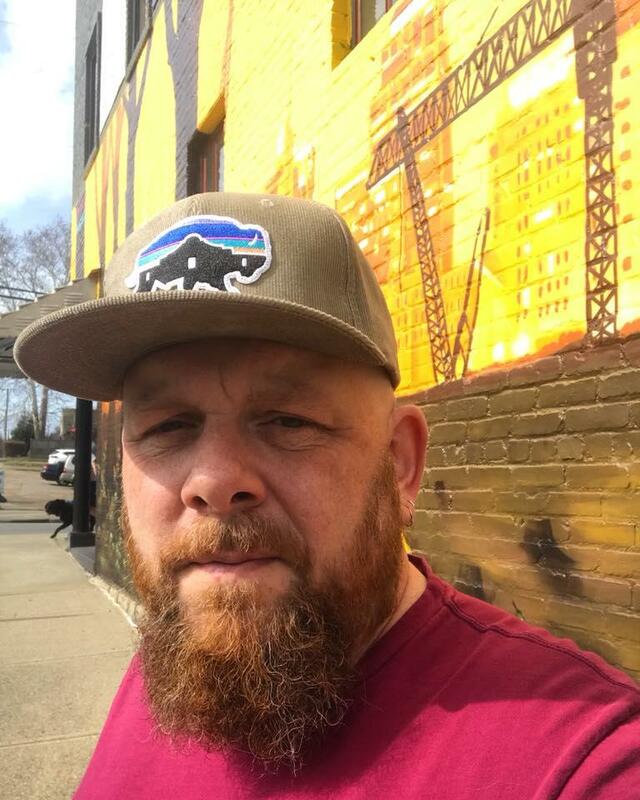 The Red Dirt Hat Company based out of Art, Texas, was formed by the two friends in 2016 after befriending Stoney LaRue and deciding they wanted to get into making hats. It started as a side project with the guys just wanting to see where it could go and now the company is in full force. They ship to multiple retailers all over Texas, throughout Oklahoma, Alabama, Louisiana, Arkansas and Mississippi. They have some big retailers carrying their product and everything that they have designed is available on their website as well. “We’re trying to make it a little easier for people to find our product. We really push to promote Red Dirt music, we kind of have become one big family with artists that we get involved in and that’s been really exciting. It’s a learning experience so we’re promoting as much as we can and taking part in events which is a really neat part of working for a company like Red Dirt Hat Company. That’s how we got the ball rolling and it’s just grown tremendously. We’ve been blessed. It’s definitely picking up and people are blowing us up every day with ideas and things we should do,” said Marketing Coordinator Amanda West. The company has gotten to sponsor and take part in many different kinds of event over the last couple of years. “We’ve done Mud Nationals, we did the grand opening for a 4 wheel off-road event, and music festivals. We’re doing the Dolly Shine reunion tour, we’re a sponsor for that. The Brandon Jenkins benefit last year, we were a big supporter of that. There’s a few east Texas, like Red Dirt BBQ a few events in that part of the woods. We have a trailer and a set up that we sell out of. Last year we did Vet Fest for Veteran’s,” said West. Speaking of Brandon Jenkins, the Red Dirt Hat Co. has put out the Red Dirt Legend hats as well. These hats were actually designed with Brandon right before he passed away from complications during heart surgery last year. “Ryan and Justin met Brandon through Stoney and they started talking back and forth. Every time we had a new hat come out, we would send him a new one. Well Brandon’s head was a little bit bigger so we had to custom make a hat for him. As we were sending hats back and forth Ryan and Brandon started talking and Brandon pitched the idea and said, ‘Hey I think I want you guys to do our merch as far as my hats. I want you to do a hat that is Red Dirt Hat Co. and Brandon Jenkins’. So Ryan got to drawing up some ideas, and this was right before Brandon had gone into the hospital,” explained West. That was when the big benefit in Ft. Worth being put together, which was a huge success. 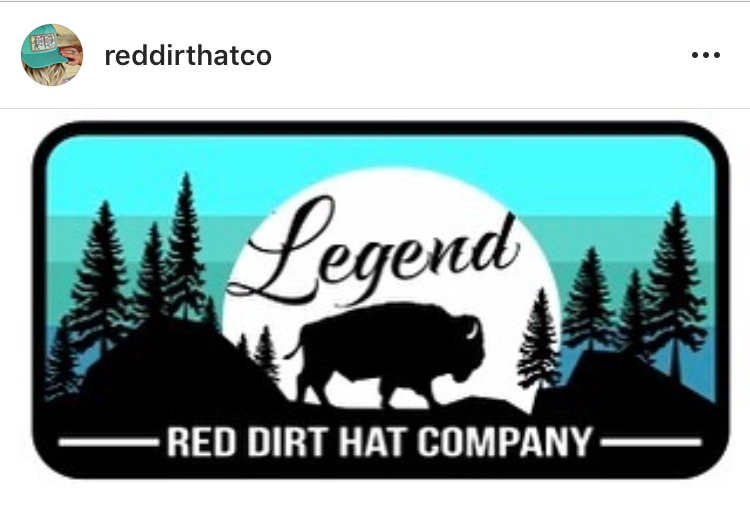 Red Dirt Hat Co. got in touch with Brandon’s management and said ‘Let’s go ahead and do this legend hat and we’ll do as many as we can and we’ll see what goes on from there’. They put out the original in March of last year and that was in a grayscale pattern. Then they reached out to Jenkins’ team and asked, ‘what do you think about the idea of us doing a hat every year honoring him, doing the same hat but changing up some minor details?’ They were excited about that idea and the 2019 hat was created and released on Feb 1st. There are only a limited number available, so you will want to get your hands on one ASAP. Kim Scobee, a member of Jenkins’ management, had only good things to say about the hat and the Red Dirt Hat Co. 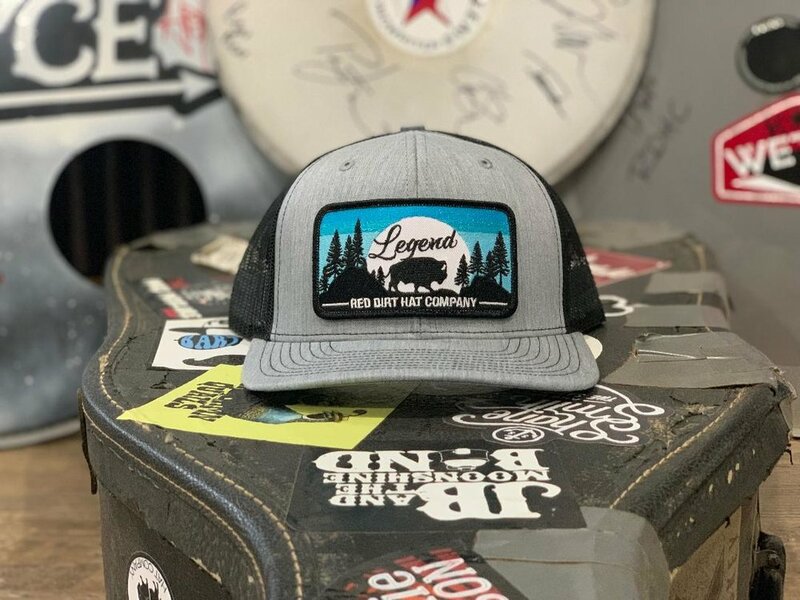 The Legend hat is such a wonderful way to honor Jenkins and his music legacy. It’s such a great thing to see people who come together to show support and love for our fallen stars. This definitely is what being a part of the Red Dirt family is all about. “The neat thing about Red Dirt Hat C.o is that we are such a family. We’re not a huge corporation, everything is about faith and family to us. We support people who support us, and that’s been the neatest experience with being a part of the team at Red Dirt. You don’t have to be a Grammy winning recording artist for us to want to bring people onto the team. We want to help those that we can, in any way that we can. That’s really the reason that we do things the way that we do them,” Said West. You can visit the Red Dirt Hat Co. website at www.reddirthatco.com as well as all of their social media accounts.